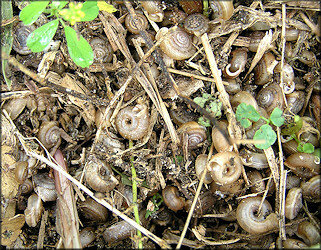 This webpage is about a North American land snail Polygyra cereolus (Muhlfield 1816), commonly known as the Southern Flatcoil. 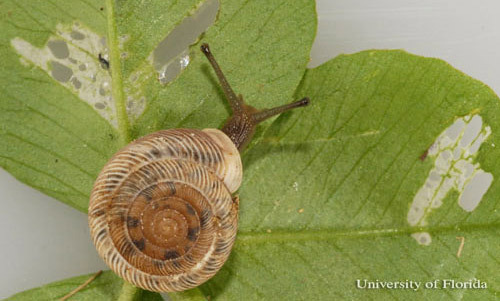 My purpose is to educate people about P.cereolus and strengthen the information base regarding this snail on http://multipleorganisms.net and http://www.uwlax.edu/biology/faculty/perez/PerezLab/Research/WIsnailslist.htm. 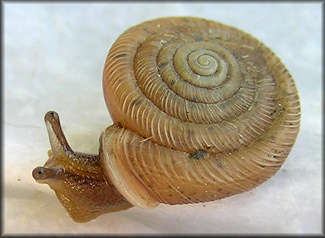 This site is a part of the Animal Biology (210) course at the University of Wisconsin La Crosse. Here is a fun song about snails!